© 2015 Bovine's Wood Fired Steaks, Seafood & Pizza. Bovine's is a refreshing dining destination for locals and out-of-towners alike. 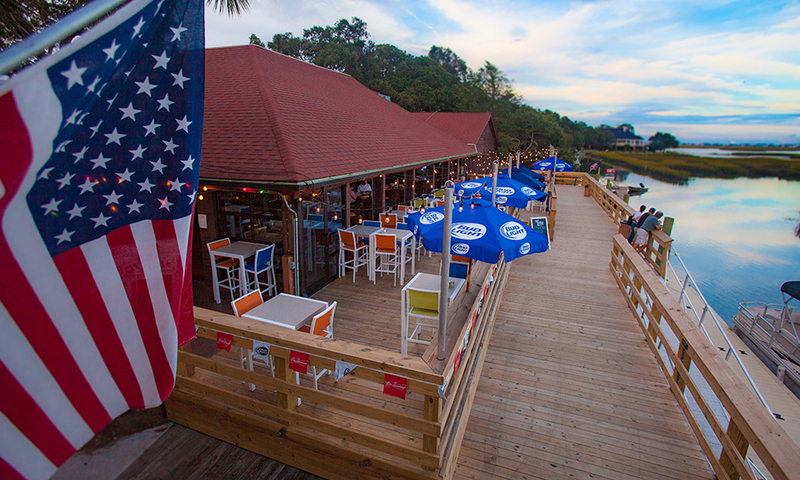 With delicious wood-fired specialties in a relaxed, warm atmosphere, Bovine's Restaurant offers an exceptional dining experience right off the Murrells Inlet Marsh Walk. This waterfront restaurant has an extensive menu featuring a range of items to please everyone, from the dedicated carnivores to the choosey eaters. Showcase menu items include wood-fired grilled steaks, succulent Murrells Inlet seafood and specialty pizzas straight from the brick oven. 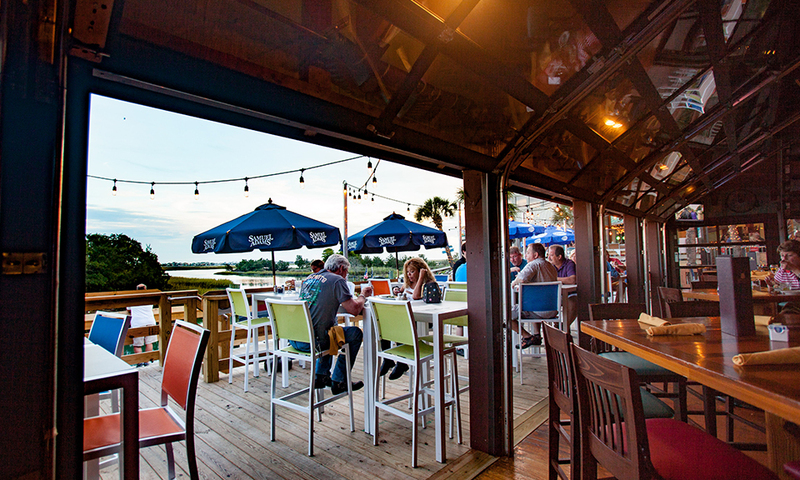 Enjoy your favorite eats and drinks on our open patio while taking in the views and charm of the inlet. If you're out on the water, dock your boat at our dock and join us for lunch or dinner. Saltymen in a real hurry, call ahead for takeout. We offer dockside delivery for the days when you just don't want to get out of the boat. To enter a private event request, please fill out the following form.